Ready to make a difference in the world? This podcast is for you! 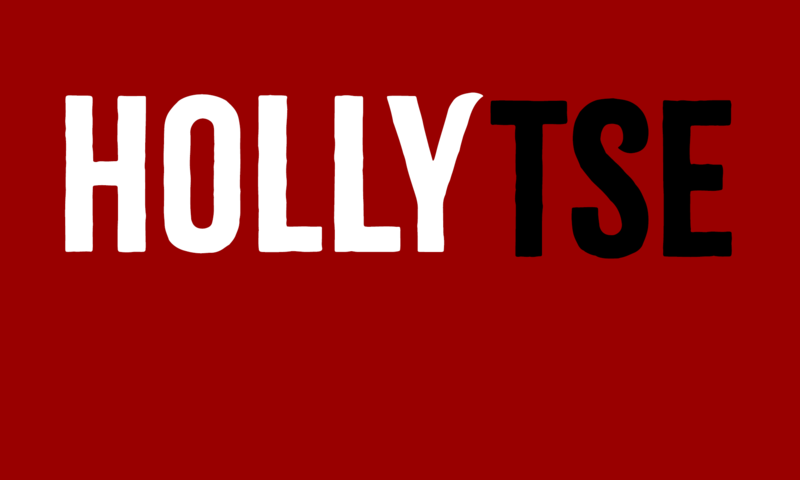 The Holly Tse Show: Express Your Brilliance with Ease and Flow is for world changers and future world changers. Whether you’re trailblazing at the speed of light or facing a crossroads and wondering, “What’s next?”, discover how to follow your soul’s calling and express your brilliance with ease and flow. We’ll take the “woo woo” out of the clouds and show you how to apply it to real life for effortless action and uncovering what’s next. Tune in for messages from your heart and soul, and realize your full potential. Tune in to the weekly podcast released every Monday morning (Pacific Time). This website will be growing and expanding in the upcoming months.